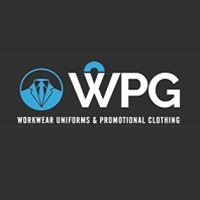 Wizard Pro Gear established in 2002 a leading supplier of Uniform Workwear, PPE & Promotional Clothing. We cover all aspects whether you require our off the shelf range or a bespoke design service. Corporate image and brand awareness are important factors in today’s highly competitive world were first impressions count.